Well, looks like mother nature provided us with another set of twins this year ! To watch these guys from a vantage point sure is amazing. They love to play and “frolic” around. 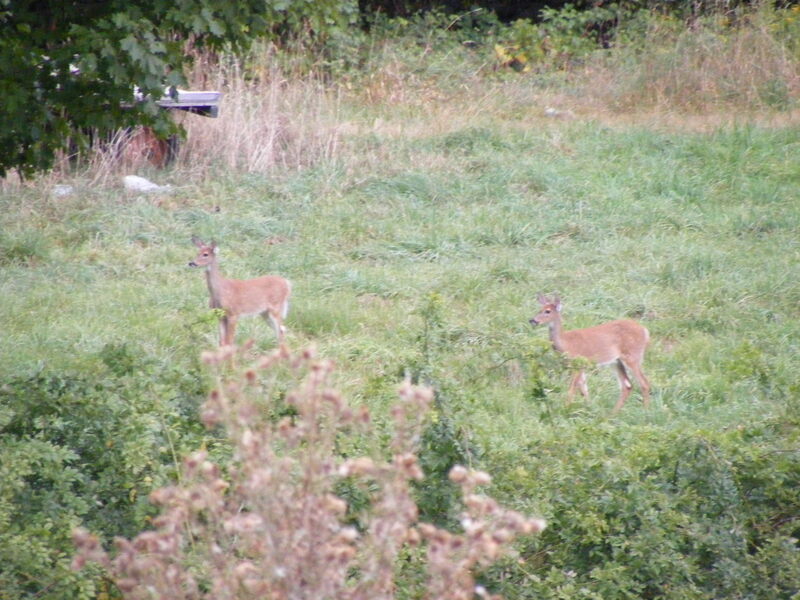 I’ll tell ya though, one sound and their ears are up and they are alert ! Enjoy.